THOR has been designed by computer professionals with day-to-day hotel and catering operational experience. 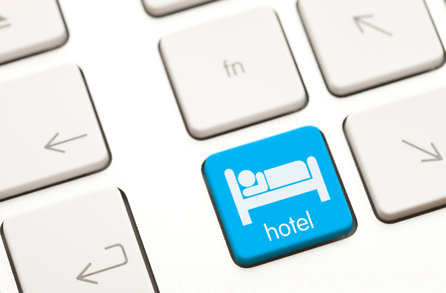 It's a very flexible system suitable for hotels, guest houses, self-catering lets and bed & breakfasts. There's no set up fee, initial purchase cost or any commission on the first 10 bookings so there's nothing to lose and everything to be gained! Why is THOR needed when there are already several systems from which to choose? Charge a hefty commission typically 6% + VAT on bookings from your own website i.e. £6.00 + £1.20 per £100 taken compared with THOR's 95p flat fee per booking. Take visitors away from your website to a third party site where they can be tempted to book elsewhere. The THOR system is on your own website. Do not display your contact details causing you lost bookings when customers do not complete the booking process when they meet difficulties. Your own website, carrying the THOR system, displays your phone numbers and contact form or email address. Why have an online reservations and payment system at all?